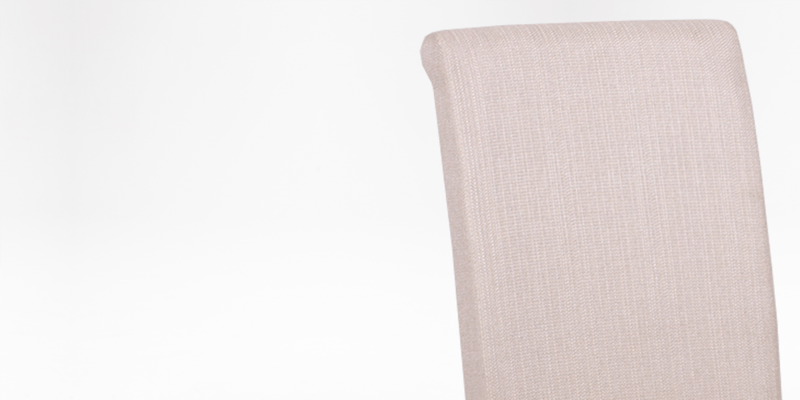 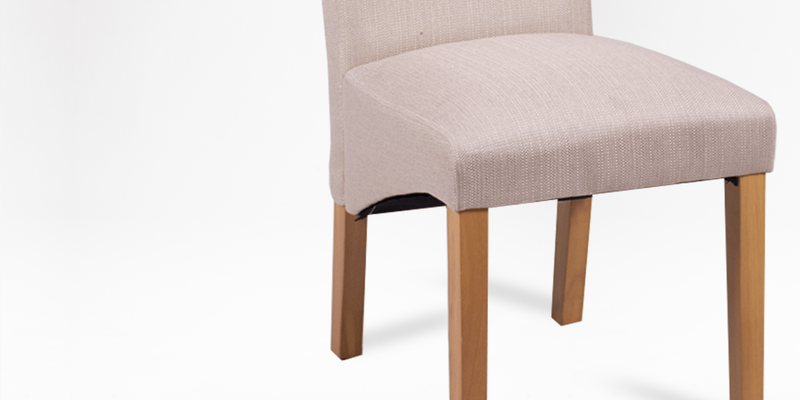 The Palace Fully Upholstered Dining Chair has a high-back design making it both elegant and comfortable. 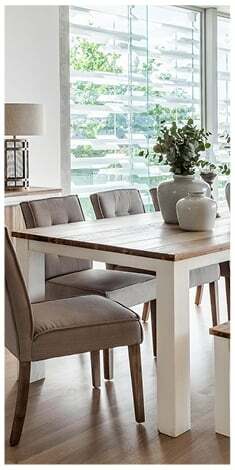 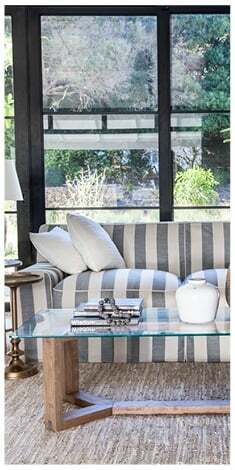 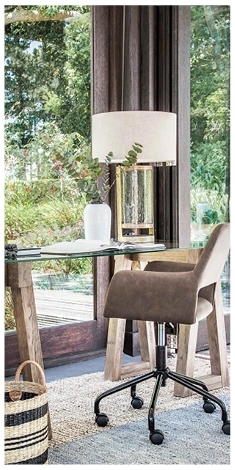 It is available in sand and cement fabrics and choose between brown or natural hardwood legs to suit your space. 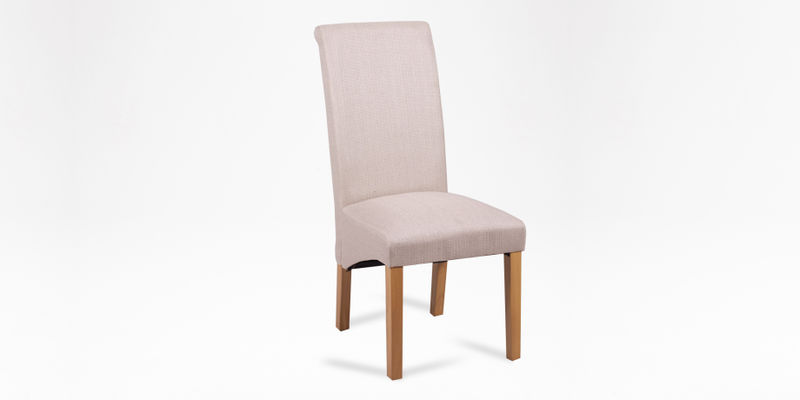 The versatile design of the Fully Upholstered Palace Dining Chairs makes them easy to fit into a modern or classic styled room. 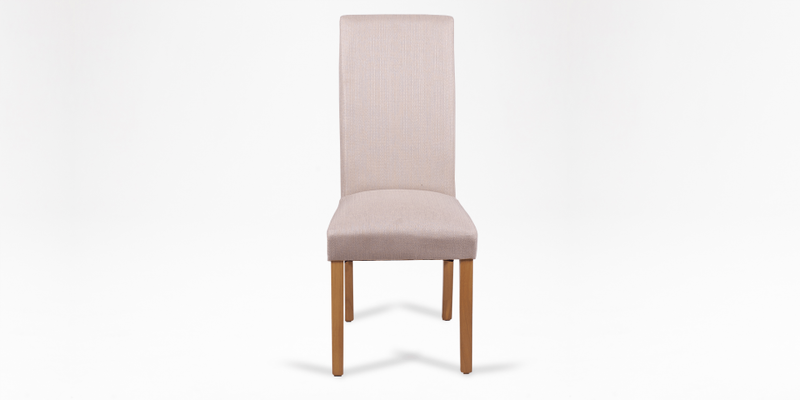 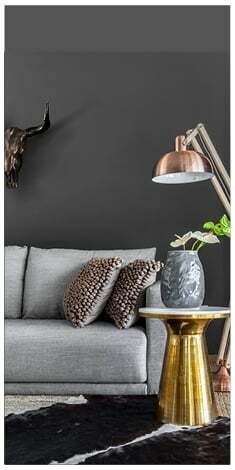 Available in sand or cement colour fabric and with a rich brown or natural colour legs.